Trainer John Sadler sees a firm track and a step up in distance as big pluses for Berisha in the Pakenham Cup. The stayer runs in Saturday’s 2500m Listed race coming off a last-start fourth in the Ballarat Cup on an unsuitable soft track. Berisha was trained by Robert Smerdon when he won the 2016 Mornington Cup which guaranteed him a start in that year’s Caulfield Cup. 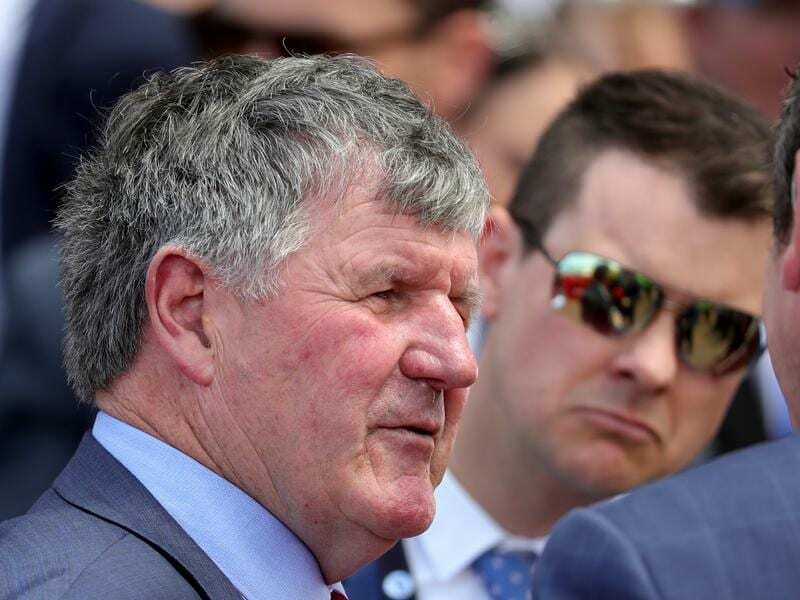 Sadler took over training Berisha this year when Smerdon stood down before incurring a life ban over the Aquanita race day treatments case. Sadler has since mixed up the gelding’s work in a bid to rejuvenate him. “Because of his tendon Robert used to do most of his work on the treadmill, but now I do a bit of schooling with him, mix his work up to try and keep him interested,” Sadler said. “And he seems interested. I reckon he strips the best he’s stripped this time in. “It’s taken a bit of time for him to come up and it was a really good run in the Ballarat Cup. “The firmer ground will suit as will an extra 300 metres but at a crucial part of the race he always looks the first horse beaten and then he’s the last one coming. “Hopefully we can get him wound-up and going early and that big track will suit him. Berisha has met with support, firming from $21 to $14 with last start Zipping Classic runner-up, Dal Harraild the $2.60 favourite. Sadler saddles Sam’s Image in the Nasahi AAC Plate (1000m). Sam’s Image is having his first start for Sadler after previously being prepared by Peter Morgan who has taken a break from training. Sam’s Image defeated the then Sadler-trained Nature Strip at Caulfield in April. “I reckon the horse is going very well and I’d be surprised if he doesn’t run a big race, and that’s without me knowing him as a racehorse,” Sadler said.